You have come to the right place if you are are in need of some drywall repair. 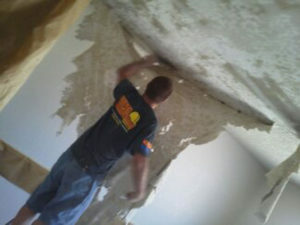 Super handyman Phoenix dose more drywall repair than any other handyman service. 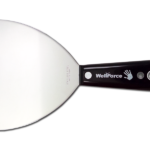 We specialize in water damage repairs as well a holes in the wall repair.There are many different instances in which we can be called to your house to repair drywall. Lets say for instance you have had an a/c teach in your attic and he accidentally steps on the ceiling and makes a hole. Well if that happens give us a call and we will give you a free estimate of what the repair will cost. 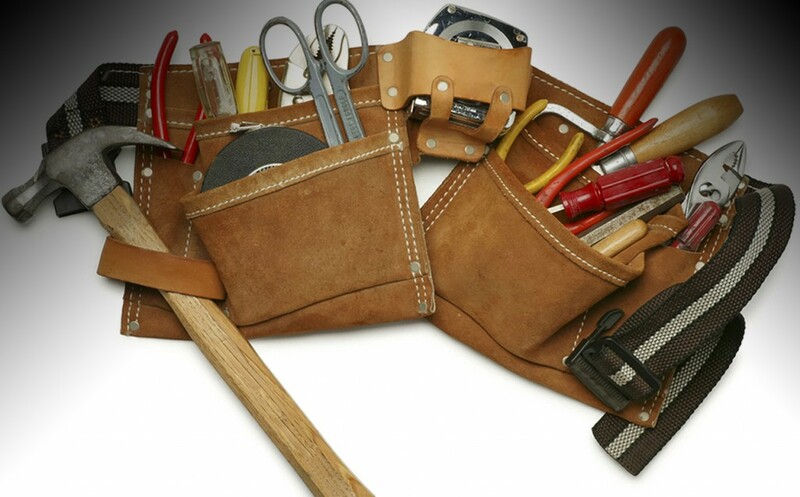 We then will show up with all the tools and material to repair your drywall fast, and right the first time. If you have had a leak in wall or anywhere else inside the interior of your house, you will most assuredly need some drywall repaired. Most time when this happens your insurance company will get involved and will pay for us to repair it for you. A lot of times when this is the case we will do the repair for you and pay your deductible. This means no out of pocket cost for you. 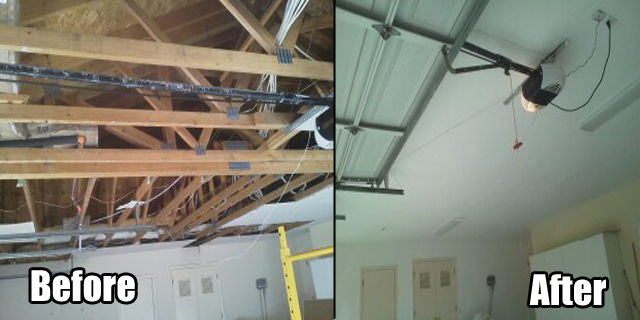 We understand that you expect a professional job when you hire a licensed Phoenix handyman to do the job. Fo this reason we strive to provide you with excellent drywall finish work every time. Check some of the specific drywall repair services we offer. Just like drywall, stucco repair is very similar and we can do that as well for you. 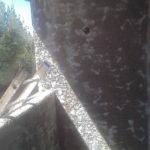 Stucco can be damaged if a car runs into it or a hole needs to be made for any reason. In some cases it can fail on its own and require the need for repair. In any event your stucco becomes damaged, give Super Handyman Phoenix a call and we will repair it for you. If you have a wall you would like to get stucco installed, fantastic. We also stucco new walls as well as repair old stucco walls. We can finish stucco in a number of textures as well. We service Phoenix and the surrounding cities so if you need stucco repair don’t hesitate. 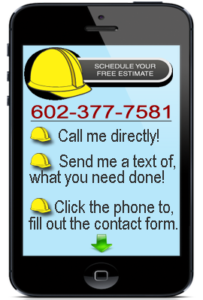 Give us a call for a free estimate today.